Spring Shorts are only $7.99 !!! reg price $20 !!! 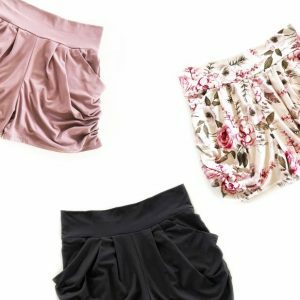 These cute Spring Shorts are only $7.99 !!! reg price $20 !!! These shorts are comfortable yet will keep you on trend. Featuring a comfortable wide waistband and the ultra soft stretchy fabric will compliment a variety of body types. Grillfather Cutting Board , for only $12.95 !! reg price $55 !!! great gift idea !! Mom Baseball Tees for $12.99 ! reg price $29!! Shopping Crew Neck Tees for $13.99 !!! reg price $27 !!! TCL 43S305 43-Inch 1080p Roku Smart LED TV (2017 Model) is only $169.99 !!! reg price $240 !! V Neck Jumpsuit is just $19.99 !!!! reg pice $45 !! !